The yogic scriptures come from millennia of human experience and knowledge and embody basic teachings for all aspects of our daily practice and spiritual life. The Bhagavad Gita teaches us how to maximize our effectiveness and presence in work, relationships, and knowledge; the Yoga Sutras give us the pathway through right action and yogic practice to deepen our connection to our inner self; and the Shiva Sutras give us a picture of the experience of pure presence and reality. Through discussion, asana, pranayama, and meditation, you’ll discover how these insights into reaching your optimal health, well-being, and spiritual consciousness can be integrated into your yoga practice and classes to heal, rejuvenate, and reinspire. 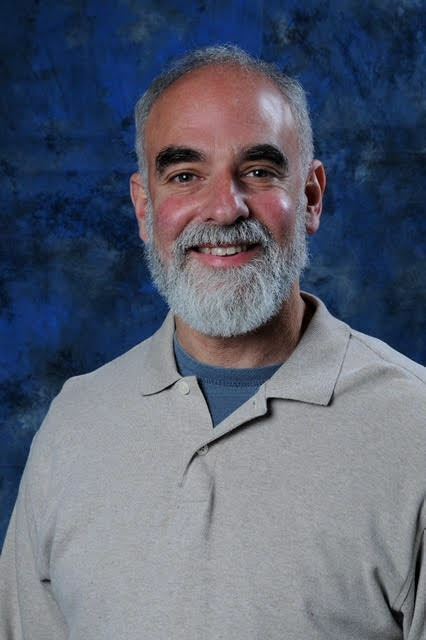 Jeff Migdow, MD, a holistic physician and Reiki master/practitioner for over 25 years, directed Kripalu Yoga teacher training from 1991–97 and has been the director of the Prana Yoga Teacher Training program since 1997. He is co-author of the books Breathe In, Breathe Out and Goddess to the Core. With his profound expertise in yoga practice and scriptures and his knowledge of anatomy and physiology, you will experience a truly complete approach to this ancient and profound discipline.